Attention Tveiter Tots! 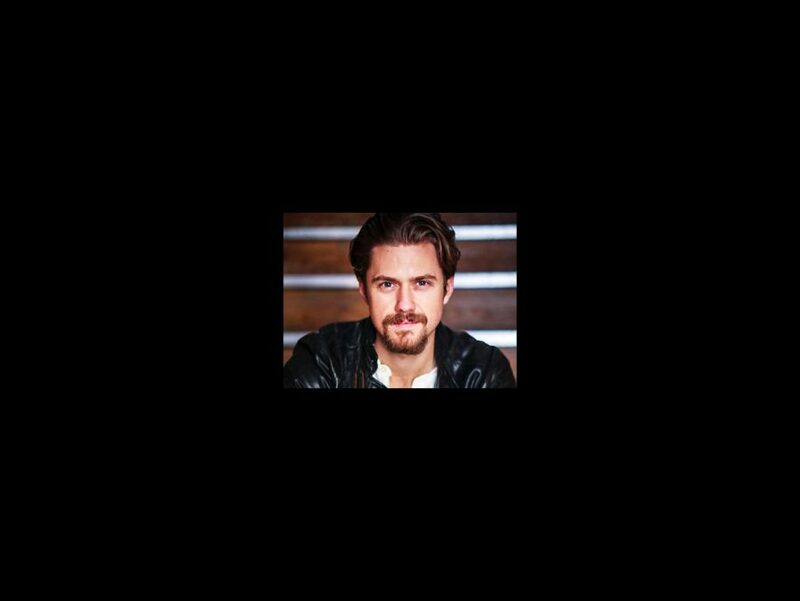 Aaron Tveit will play Danny Zuko in Fox’s forthcoming live telecast of Grease. A top choice for Broadway fans to don the leather jacket, Tveit joins the previously reported Julianne Hough as Sandy, Vanessa Hudgens as Rizzo and Keke Palmer as Marty Maraschino. With Carlos PenaVega as Kenickie, Grease: Live will hit the small screen on January 31, 2016. Tveit made his Broadway debut as Link Larkin in Hairspray in 2006 and later appeared in Wicked, Next to Normal and Catch Me If You Can. This will be a reunion for Tveit and recent Great White Way alum Hudgens; they played Roger and Mimi together in Rent at the Hollywood Bowl. Tveit's screen credits include Graceland and the Les Miz movie. He will soon be seen in the upcoming Big Sky. The popular tuner, which features a score and book by Jim Jacobs and Warren Casey, follows teenagers in love during the soda shop culture of the 1950s. The show premiered on Broadway in 1972 and has been revived on Broadway twice since. The 1978 film adaptation starred John Travolta, Olivia Newton-John and Stockard Channing. Robert Cary and Buyer & Cellar scribe Jonathan Tolins will pen a new script for television. The two recently contributed additional book material to the current revival of On the Town. Breaking news, Tveitertots! #AaronTveit will be #DannyZuko in #Grease on @foxtv! Story on @broadwaycom. LIKE IF U LIKE! !